The Titanic has returned, and this time, she's angry! 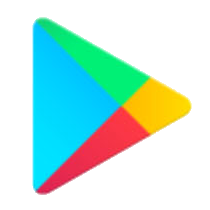 After slumbering at the bottom of the sea for over a century, the HMS Titanic has risen from the depths, and is looking for revenge. 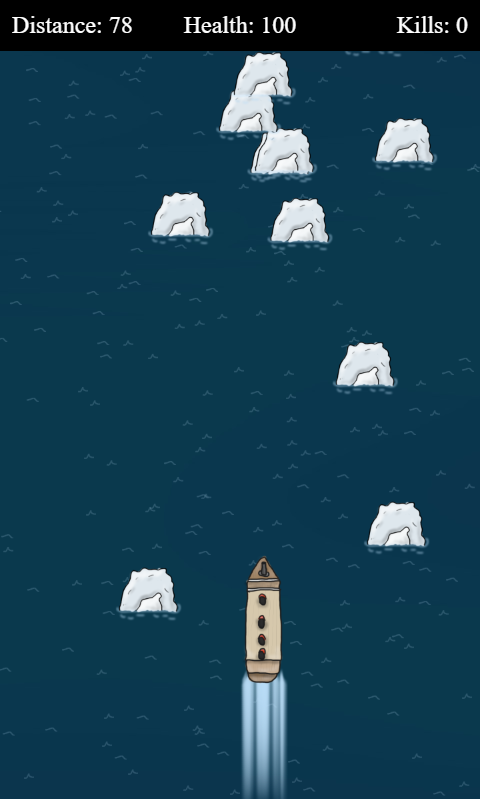 Locked and loaded, guide the Titanic in this naval arcade shooter to destroy all ice burgs. That's not all though, as along the way you will encounter enemy ships, planes, mines, and rocket platforms! This is the Titanic like you've never seen it before. Will the Titanic finally make it across the Atlantic, or will it return to the bottom of the sea? 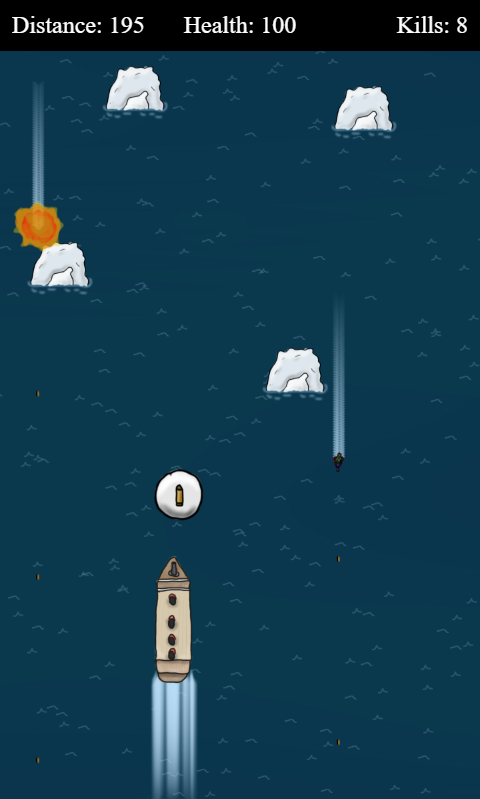 Gear up, load your cannons, and find out in this epic ocean adventure. 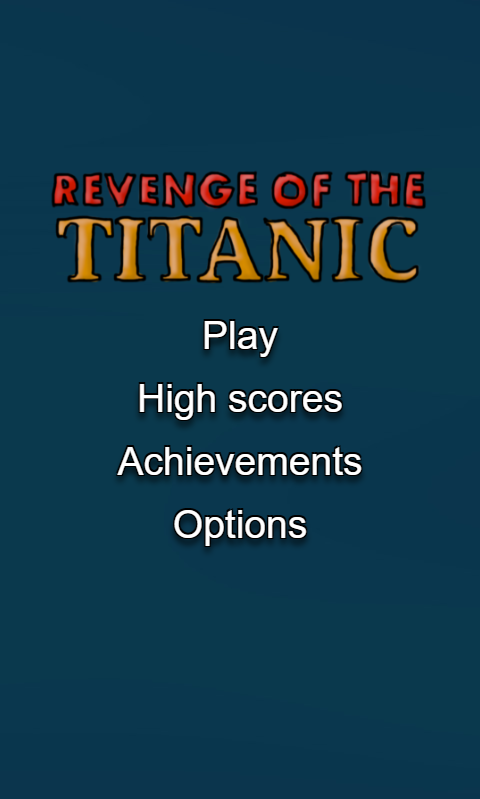 Play Revenge of the Titanic today!